Cloud-based business apps are more than another technology deployment. Increasingly, companies treat them as a strategic imperative to drive business transformation. 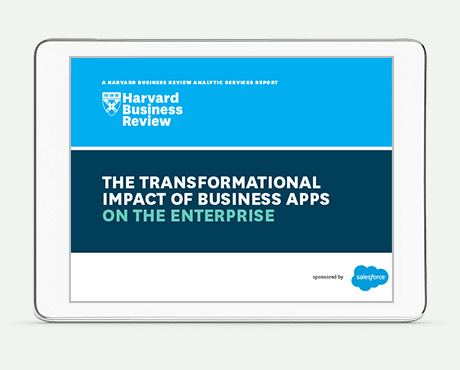 Read this report from Harvard Business Review and learn more about how apps can and will dramatically change your business. Sign up and get our free Pulse Survey. ???fields.OptInCampaignId.js.err.msg??? I agree my information can be shared with all featured partners.